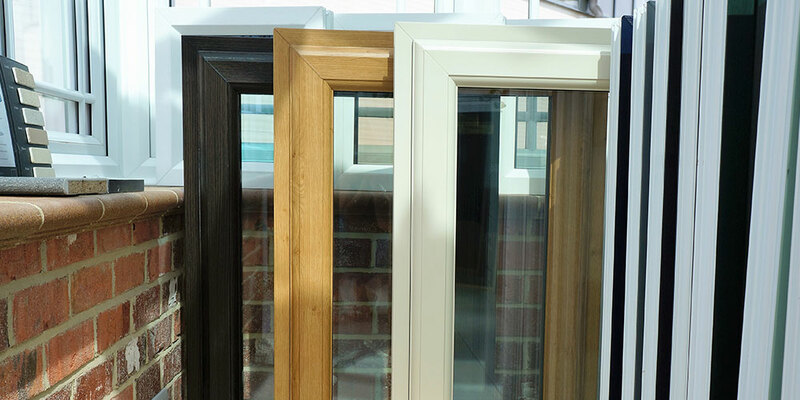 How are conservatories and orangeries different? 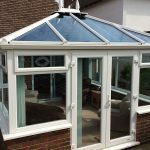 If you’re not entirely sure of the differences between an orangery and a conservatory, you’re not alone. In fact, it’s one of the most commonly asked questions we get at Oasis Windows. 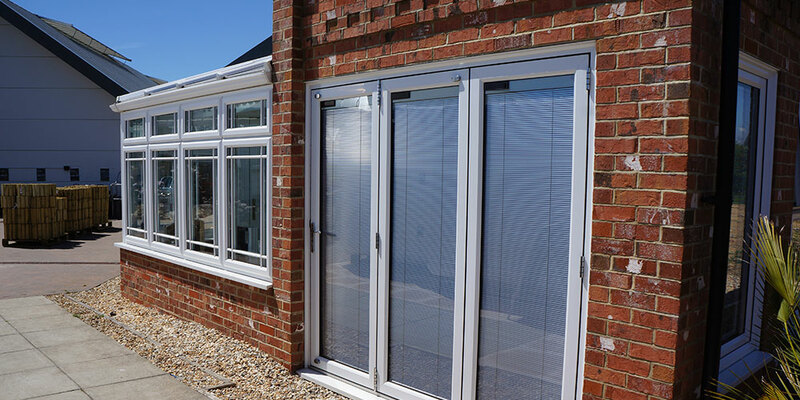 There are some similarities – both can be enjoyed all year round, for example, because they use modern glass technology and double glazing, so that the space stays cool in summer and warm in winter. And the walls and base have full insulation in both. But there are also distinct variations. Here, we try and define the differences between the two types of home improvement, so that you are better placed to make an informed decision about what would work best for you. The orangery came before the conservatory, and the concept originated in Italy, where glass-making techniques allowed for the creation of clear panes of glass. In the seventeenth, eighteenth and nineteenth centuries, the wealthier classes had an orangery (then spelt ‘orangerie’) in the grounds of their homes. The extension was used to grow citrus trees out of the cold weather. However, as these fruits became more readily available and cheaper, orangeries increasingly became used to nurture shrubs and woody and exotic plants instead. Orangeries tend to be bigger than conservatories, and they will add more than a touch of luxury and elegance to your home. As a rule, an orangery will have a lot of brickwork, with good-sized windows contained within the structure, while a glass roof will add more than a touch of class. Conservatories were created as a by-product of the orangery, and developed more as a way to protect delicate herbs and shrubs than to cultivate fruit, once growing orange and lime trees fell out of favour in Victorian times. 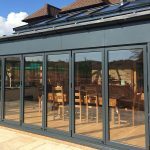 Crucially, conservatories were always built as an attachment on to a home, while orangeries could be standalone structures, even sometimes located elsewhere in a garden. Today, they are still typically complete extensions of a home, and share similar or identical design features of the existing property. 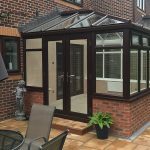 With colours and toning often complementing the house, a conservatory frequently feels like just another room. The emphasis is on having a good indoor spot from which to admire the garden. 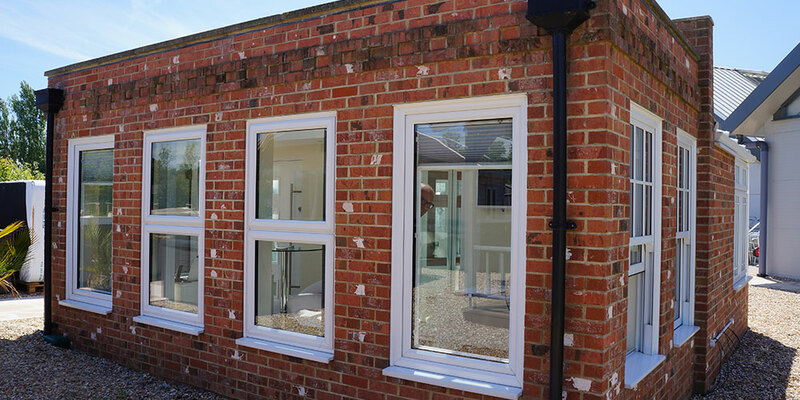 They use minimal brickwork, but can be made from a range of materials including aluminium and uPVC as well as timber. 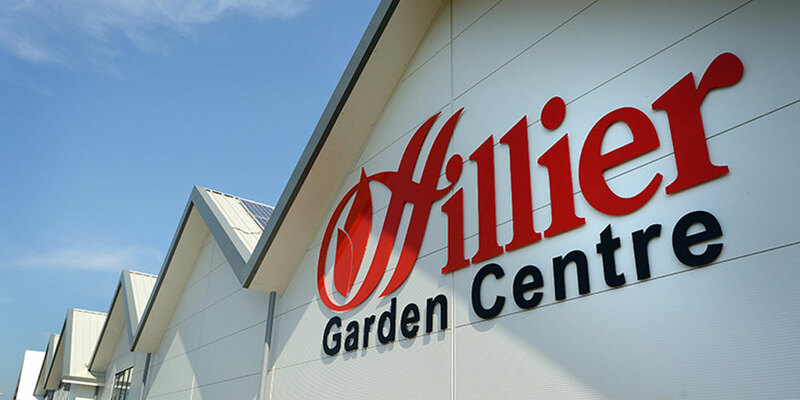 Got any questions about orangeries or conservatories, or what would work best in your home? Get in touch by email or phone.